Love avocados and chocolates? 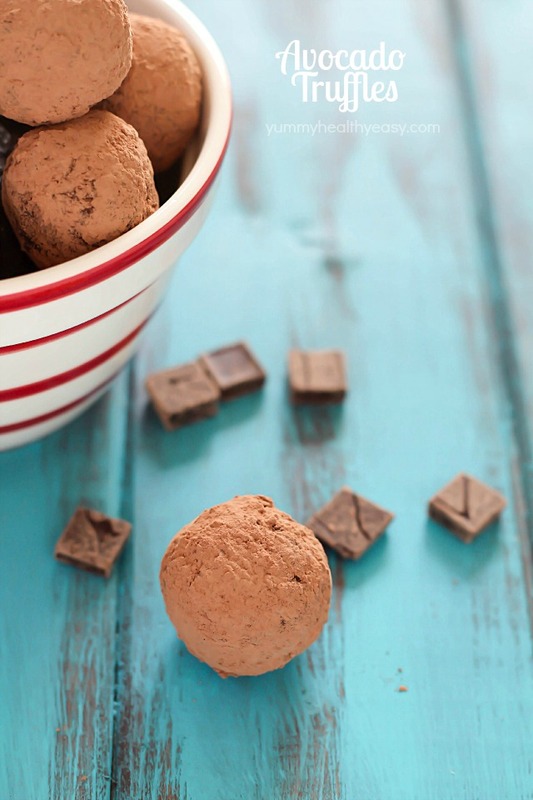 Then this no bake Avocado Truffle Chocolate might just hit the spot. The avocados give this truffle a rich texture.